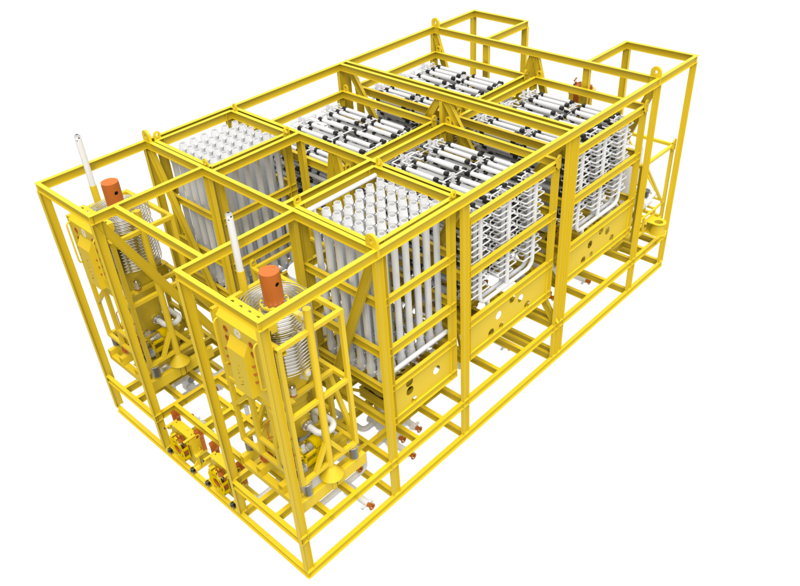 BHGE, together with Equinor, Galp, Petrobras, Repsol-Sinopec and Shell are qualifying a subsea solution that minimizes the demand on topside space and weight and enables deployment even on highly capacity-constrained platforms. 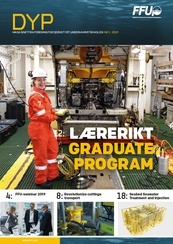 Seawater treatment and injection is a widely used technique to increase oil recovery. Traditionally, conventional topside seawater treatment plants have been used. These are large and heavy structures that put considerable demand on platforms in terms of space and weight. As a result, these topside treatment plants often become prohibitively expensive to deploy, particularly on brownfield developments. The seawater for injection needs to be treated at different levels to make it suitable and compatible with the reservoir. Sulphate removal systems are the treatment solution when there is a potential for sulphate scaling or reservoir souring. These sulphate removal systems are very heavy and bulky and impose significant economic challenges to a decision to invest in water injection facilities. For offshore facilities, the need to pre-invest in the platform space for a system which is often not commissioned until well after production start significantly challenges the economic analysis. The Subsea Sulphate Removal system (SSR) consists of a combination of coarse filtration, inlet disinfection, ultrafiltration and nanofiltration technologies to treat seawater. The simplified and robust pre-treatment combines coarse filtration with a non-chemical inlet disinfection unit. This ensures appropriate pre-treatment to then feed ultrafiltration membranes in which all fine particles, and even microorganisms, are removed (0.02 μm nominal). Finally, nanofiltration membranes remove sulphates from seawater to prevent scaling and souring of the reservoir. The development of the SSR system resulted in a significant simplification of conventional topside systems without compromising performance and robustness. The elimination of the chemical cleaning unit brings a huge simplification to the system that would otherwise require chemical storage, chemical recirculation loops, heating, recirculation pumps and chemical neutralization reactors. To enable this simplification, the SSR system operates the ultra and nanofiltration membranes under reduced flux, eliminating the need for aggressive chemical cleaning. The presence of ultrafiltration in the system ensures appropriate water quality to feed the sensitive nanofiltration membranes extending their life. In addition, the non-chemical inlet disinfection unit eliminates the need for a complex neutralization unit that would be otherwise required with chemical inlet disinfection. BHGE SSR system is based on a modular concept that can be tailored to provide the required level of water quality and injection capacity. The system is designed to be highly reliable and membrane modules only need to be retrieved every 5 years for maintenance. The program has completed conceptual designs and extensive testing of filtration membranes in which ultrafiltration and nanofiltration were tested at simulated subsea conditions (300 bar, 4 ºC). These high-pressure results show the feasibility of using the selected filtration technologies in a subsea environment. The program is now in a piloting phase to qualify the operational philosophy of the system without chemical cleaning. The piloting phase will be completed in early 2019 and will be followed by the final qualification of components and the system to TRL4. BHGE SSR brings important benefits by moving the seawater injection system to the seabed. The simplified and robust design enables long term operation without the need for chemical cleaning. The ongoing program is undertaking qualification of the system in cooperation with Equinor, Galp, Petrobras, Repsol-Sinopec and Shell.